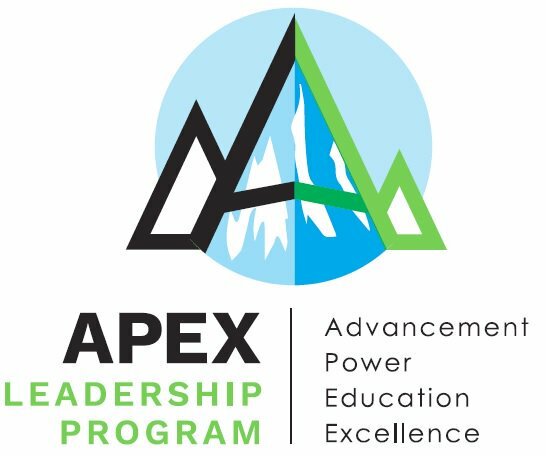 Registration is now closed for the APEX Program due to filled capacity for the 2019 cohort year. But don't worry! Revisit this page in the coming months for news about registration for the 2020 program. If you are interested in being put on a waiting list in case of cancellations, please call the AOA at (847) 318-7330. Dates for the 2020 program will be confirmed and announced soon. Read the latest news about the 2019 cohort journey.